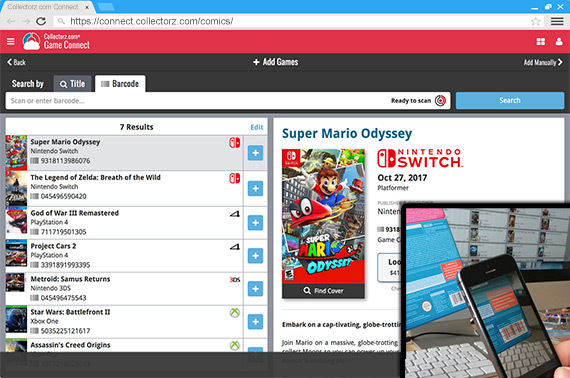 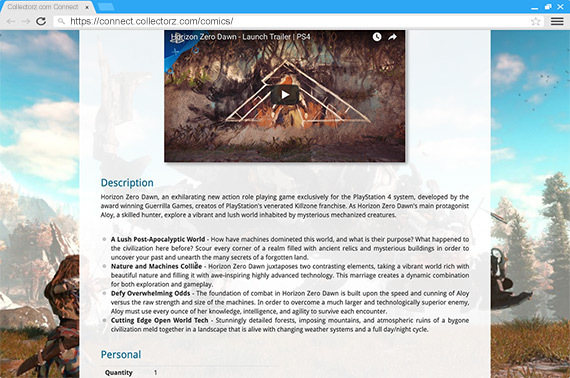 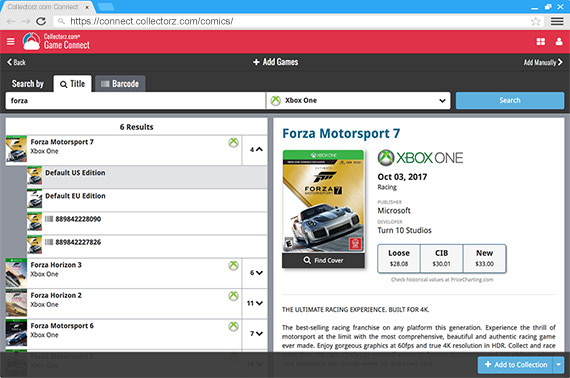 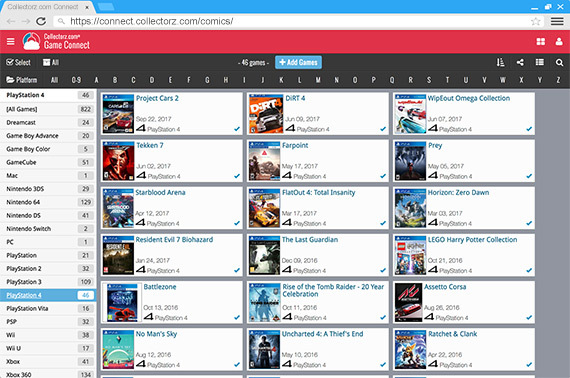 Catalog your video game collection online. 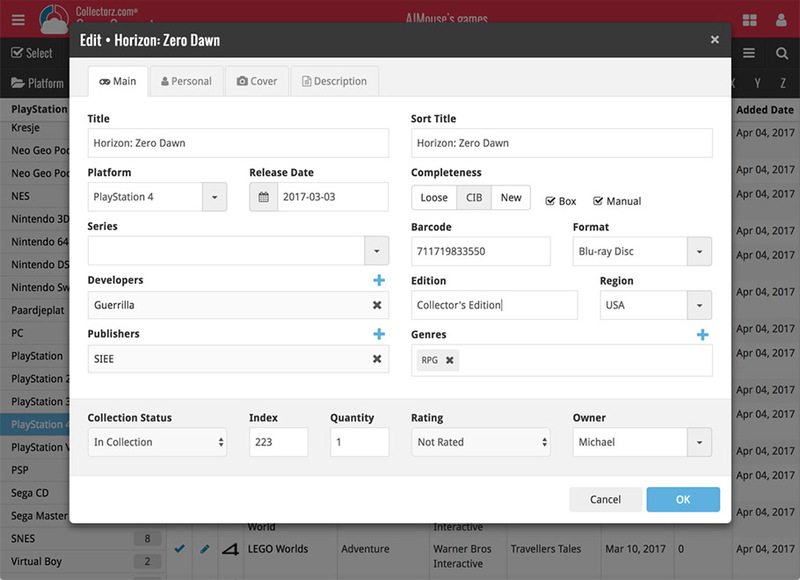 Automatic game details and cover art. 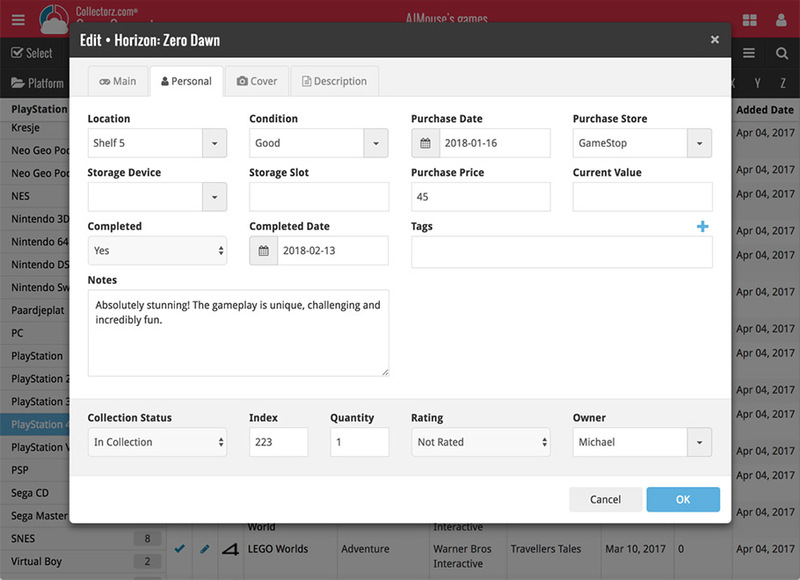 Easily create your online game inventory. 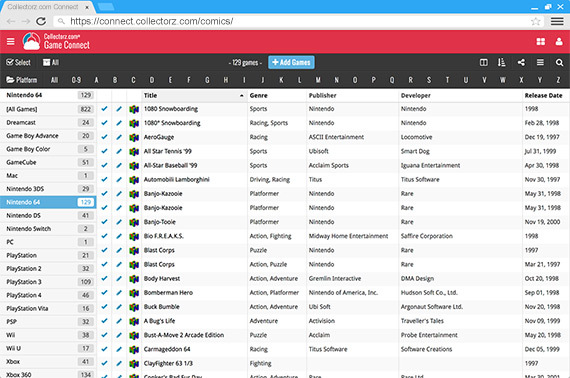 Track the games you own or watch. 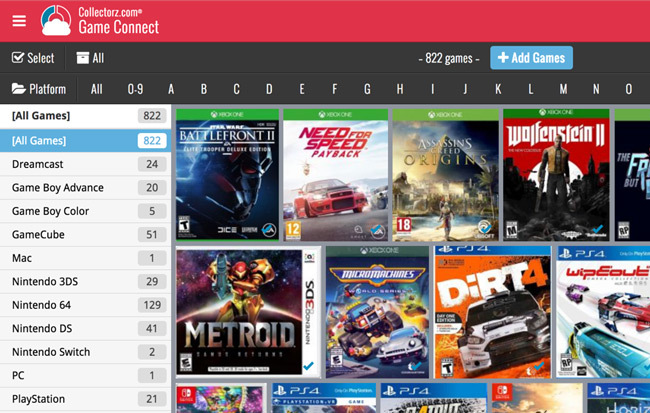 Share your game list with friends. 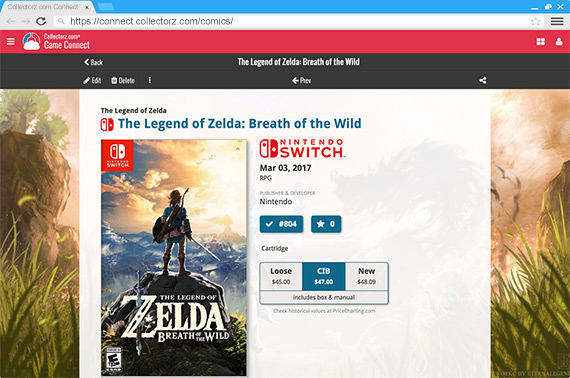 or scan the barcode on the back of the game.